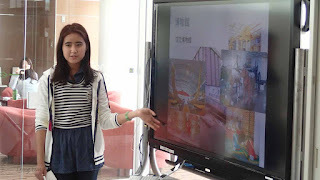 The first presentation for the academic year 2016 kicked off with a talk by Su (Su yadanar Thit) from Myanmar. 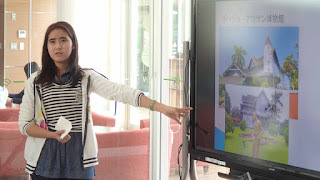 This is the 64th presentation in the series that started in March 2011. 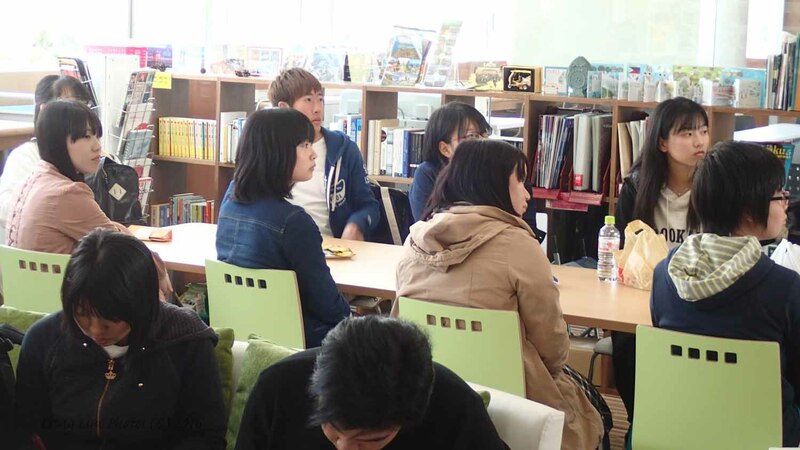 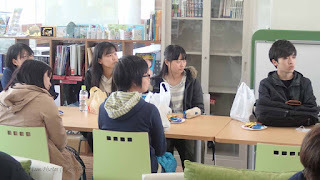 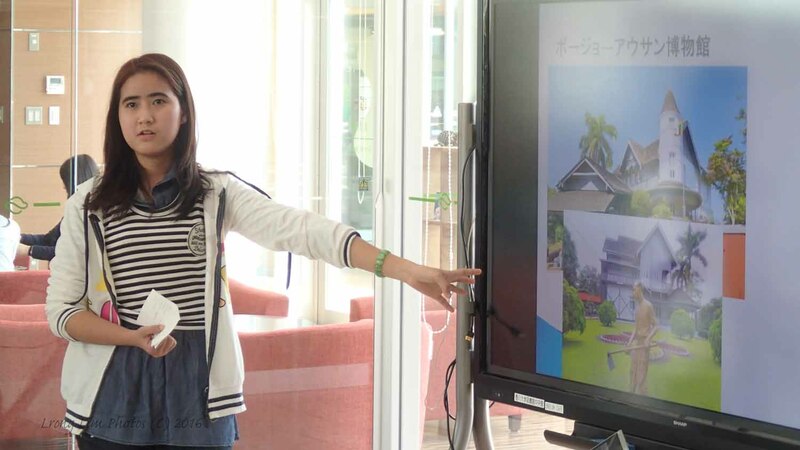 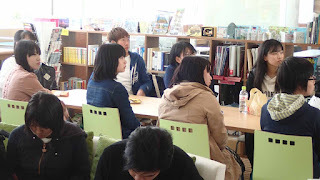 She gave a presentation in Japanese on the tourist spots of her hometown, Yangon. 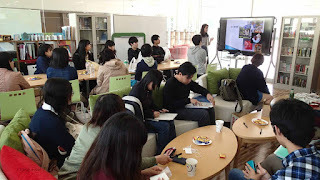 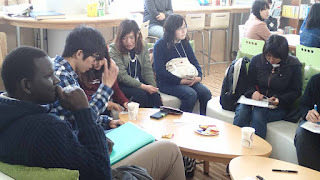 Twenty four students (of which, seven were international students) came to listen to her talk. 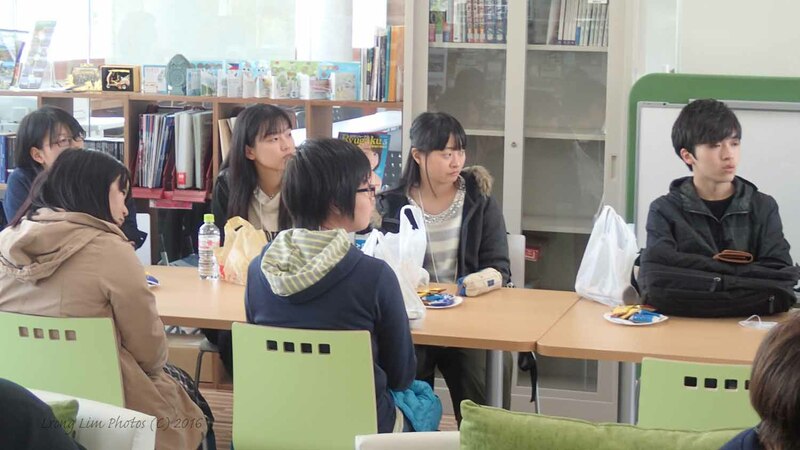 We slotted time for the students to mingle and chat with one another after the talk and Q&A.